Provides a glossy finish to the nails. 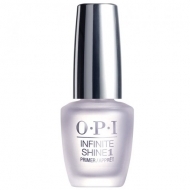 DESCRIPTION: Infinite Shine 3 Gloss from OPI is a drying and fixer to give a glossy finish to the nails. 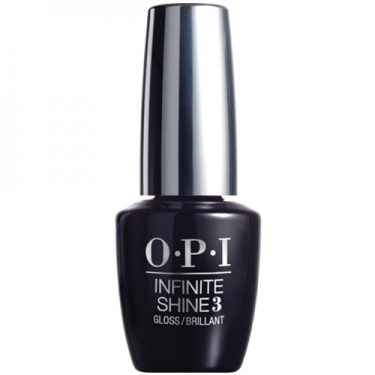 Lastly apply this top coat on top of the Infinite Shine nail polish.